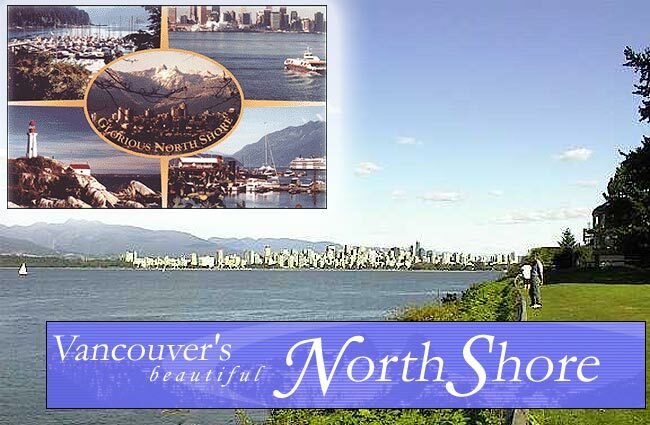 See the majestic beauty of the North Shore mountains, only minutes from the city centre. Vancouver BC. . We offer a variety of wonderful bed and breakfast accommodations. You can be pampered at a charming heritage inn B&B with fine antiques and delightful gardens, enjoy the sunset from a gorgeous waterfront B&B, be spoiled in elegant luxurious Tudor and Victorian B&Bs, smell the flowers from a romantic cottage B&B getaway or an enchanted B&B in the middle of spectacular prize winning gardens, enjoy a romantic mountainside B&B with the view of the downtown city lights and English Bay, retreat to a B&B near a lighthouse and a world famous old growth park, or exchange recipes with a gourmet cook book writer at her lovely B&B. We are all members of the Western Canada Bed and Breakfast Innkeepers Association and are licensed by our local municipality. We all offer gracious hospitality, committed personal service, comfortable beds and delicious breakfasts. The UN recently voted Vancouver 'The Worlds Most Livable City'. Come visit. You will love VANCOUVER. While every member property is proudly unique, the things that matter never vary. Without exception, A.B.B.A members guarantee superlative standards of hospitality, comfort and personal service, as well as the gourmet, traditional or continental breakfast of one's choice.